August will forever be back to school time. Always my favorite time of year, there was something magical about a new wardrobe, fresh school supplies, and the excitement of finding out which of your friends were in your homeroom. This was back in the days when you didn’t get a mandatory supply list from your teacher and rocked a Trapper Keeper. When you had real books that you covered with brown paper bags, and you longed for computer class where you could play Oregon Trail (and hopefully not die of dysentery.) Ahhh, to be a child of the 80s again. So much fun. 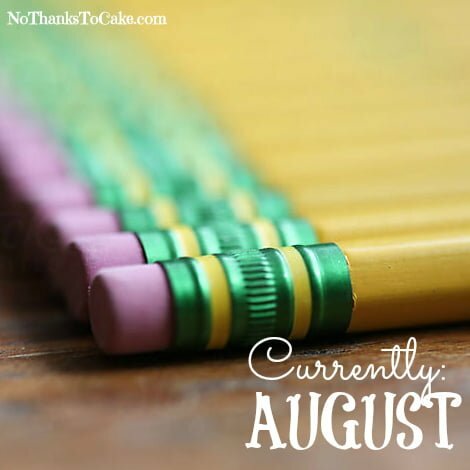 Since I’m not going back to school, I’ll instead share what adulting August looked like in my world with this month’s Currently post. Of note, several links below that tie back to Amazon are affiliate links. I’ve talked about it a lot this month, but I’ve been reading (listening to!) 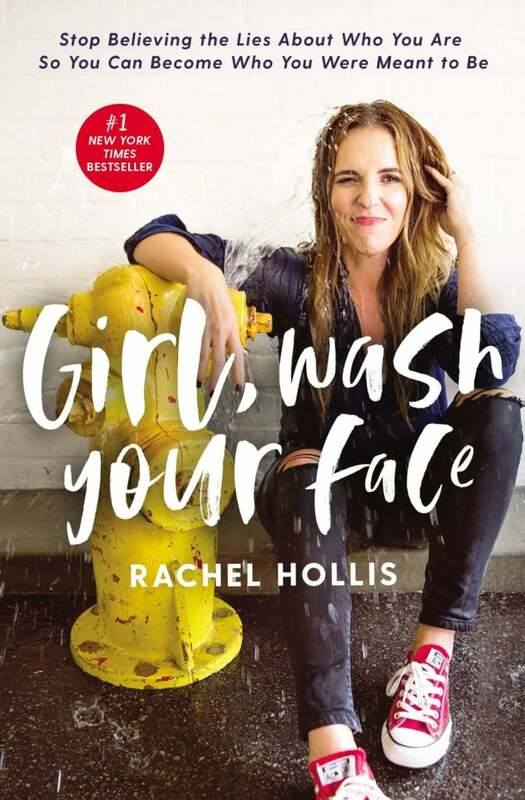 Girl, Wash Your Face by Rachel Hollis this month. I’ve really enjoyed it the second time around (and via audio) and plan to finish it up this week on my trips in and out of Boulder. Next up is going to be Body Love by Kelly LeVeque… I’ve heard some good things here, and am excited to see what a fellow Kelly has to say. I’ve been partnering with Sprouts for a few years now, and they’ve been lovely about introducing me to new products and brands. 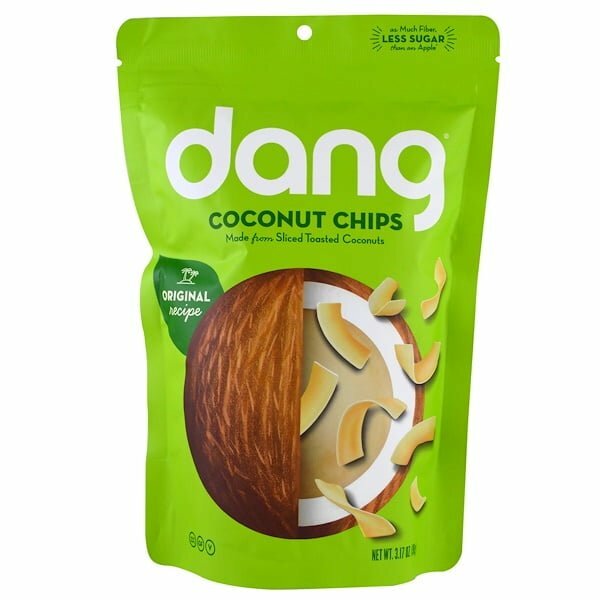 This month, they suggested I try these Dang Coconut Chips. The idea of a coconut chip didn’t really have me all that excited, but when I tasted them I was completely blown away. You guys, these are SO SO GOOD. I’ve picked up single serving packs since and think they make the BEST snack. I’d like to see what they taste like as a salad topper… if I can keep them in the house long enough to experiment. Try them! You won’t be sorry! I hear so many people talk about all the shows that they watch on Netflix and Hulu. America loves their TV shows, it seems. Trying to keep up, I’ve binge watched two shows over the past two months. 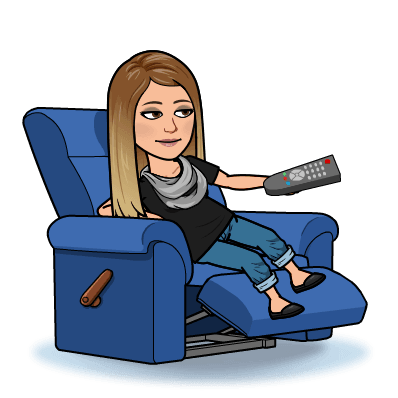 You guys, I’ve loved the shows… but it involved so much sitting and mind-numbing TV watching. I just don’t feel good about it. I’ve cancelled my Hulu, and I don’t think I am going to pick up any new shows. I don’t really know what I normally do other than watch TV, but my couch has an indentation right now and that’s got to stop. Sometimes a new lip color can change your whole perspective. I picked up this new color at Target this week and I’ve been loving it! 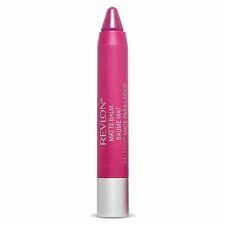 It’s by Revlon and part of their Colorburst Matte Balm collection. I’ve worn them before, and they’ve got good staying power and provide great moisture to your lips along the way. The color I’m loving is Passionate. Try it out! Statement earrings are all the rage right now, and I’m sure you’ve seen tons of them out there. Tassels and big hoops and bright colors, oh my! 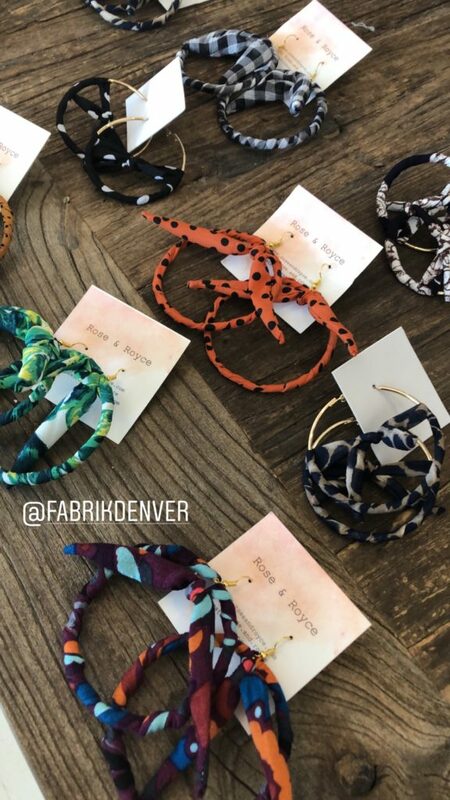 I recently was at my FAVORITE local boutique Fab’rik Denver and they carry the cutest statement earrings made by Rose and Royce. A local Denver artist, you can imagine my surprise when I ran into the creator of these pretty, pretty pieces in the store! So fun! 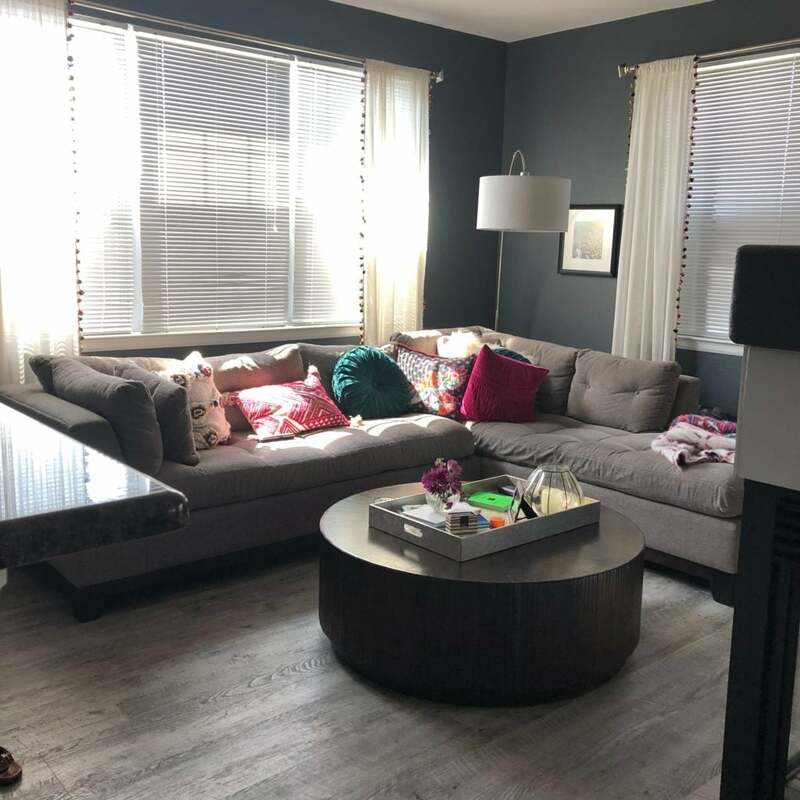 My living room got a bit of a makeover this month, with the addition of a colorful rug we talked about here last month. Here’s the before, with LOTS of gray everywhere. 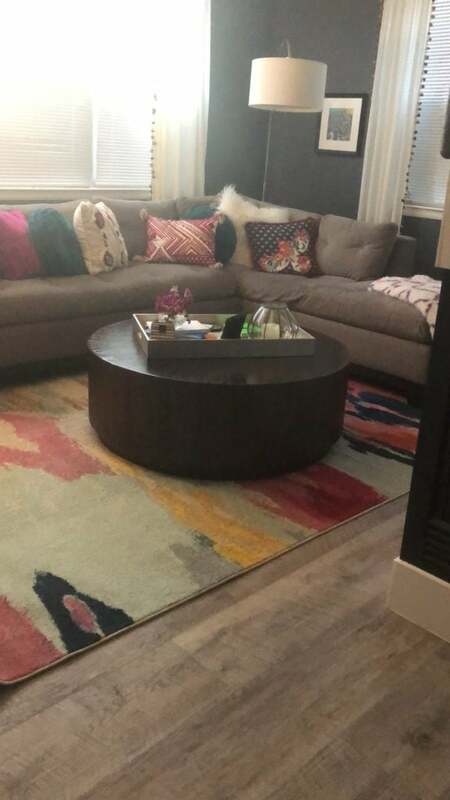 And, here’s the after, with the Mercury Row Brister Rug. I’m so in love with how it turned out. 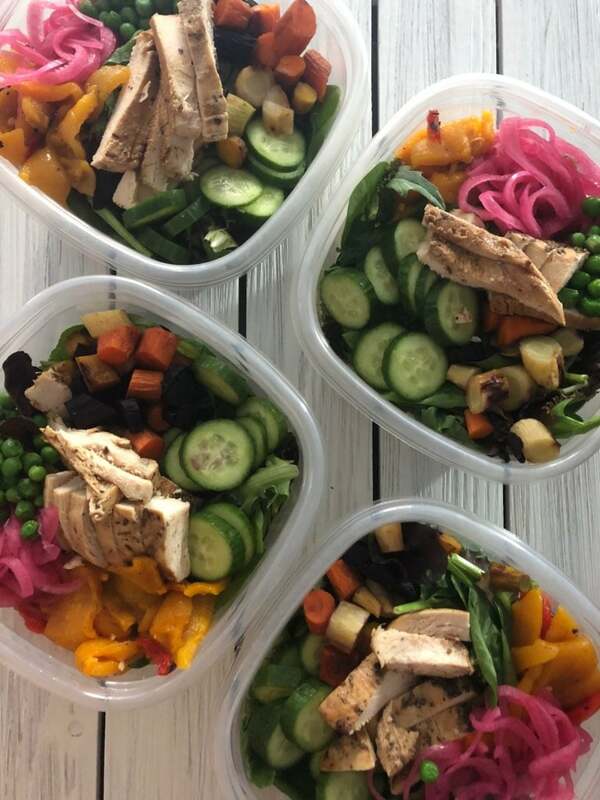 If you follow my instastories, you likely know by now that I food prep like crazy over the weekend. With a full week of shenanigans to deal with Monday-Friday at the office, I don’t have any interest in making decisions about what I’m going to have for lunch everyday. 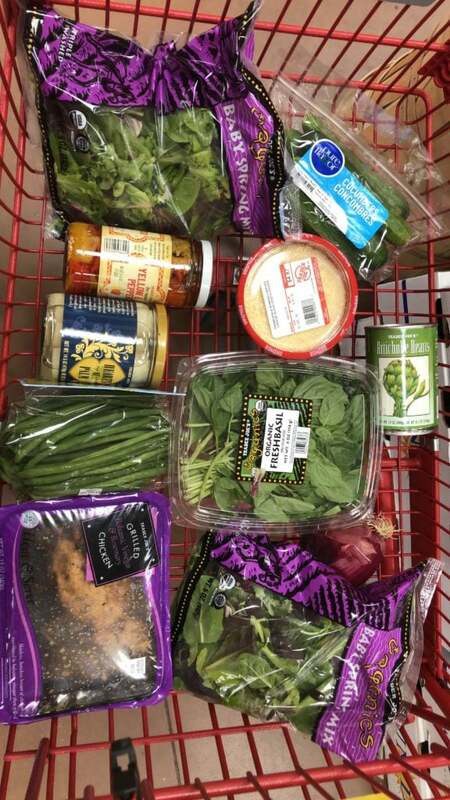 I’ve leaned heavily on my friends at Trader Joe’s to create my salads, and every week, I try to pick up something a little different. Example: Here’s my cart this week. I leaned heavily on pantry items this week because I was going for an italian salad – – roasted red peppers, artichoke hearts, hearts of palm. 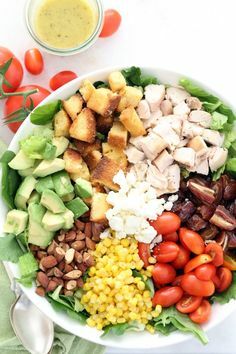 It doesn’t always have to be fresh veggies, and sometimes the combination of flavors makes for the best salad anyway. Think salad bar. You’ll also notice a big package of basil in there. Yep, I’m making my Creamy Basil Salad Dressing again. One of my dear friends said it reminds her of crack (which I’m taking as a compliment.) You can find the recipe here. 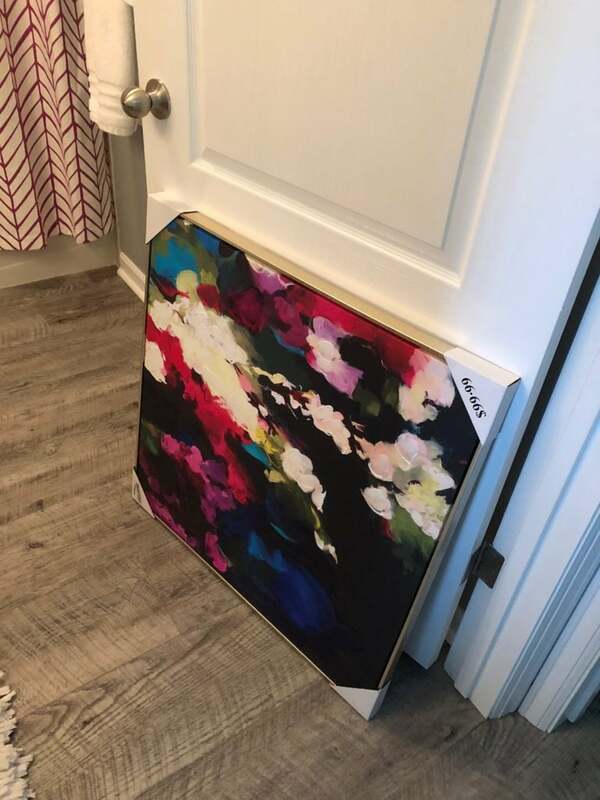 I’ve been ever-so-slightly changing things up at my place again… and I spotted this new piece at World Market and had to have it. I’m still wrestling with the idea of where it will live and if it truly needs to stay or not. It’s the black that’s throwing me off. It’s so pretty though… it needs a good home. Just not sure it’s my home. I made it to the theater this weekend to see Mamma Mia 2: Here We Go Again. If you loved the first one, you’ll love the sequel. Set in Greece (with the most amazing of backdrops), this movie was colorful and felt like a vacation from reality… with a really fun soundtrack! There’s still much summer left in the year, and I’m committed to getting to the Denver Botanic Gardens as often as possible! It’s such a treasure in the city… and somewhere I never regret going. 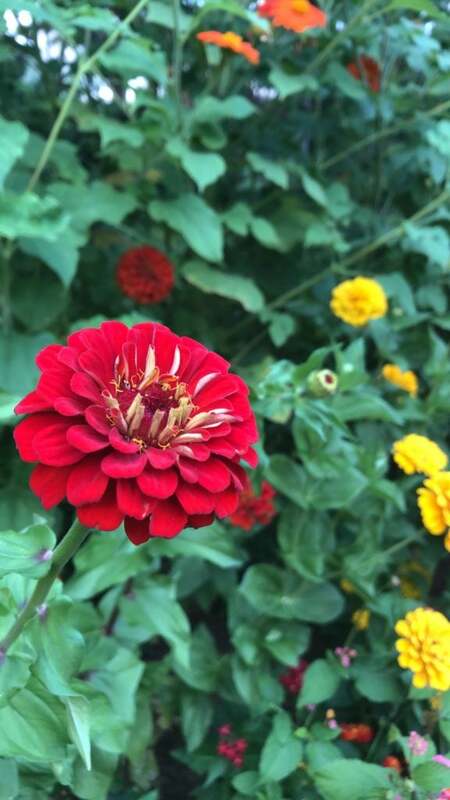 I mean, look at these zinnias! 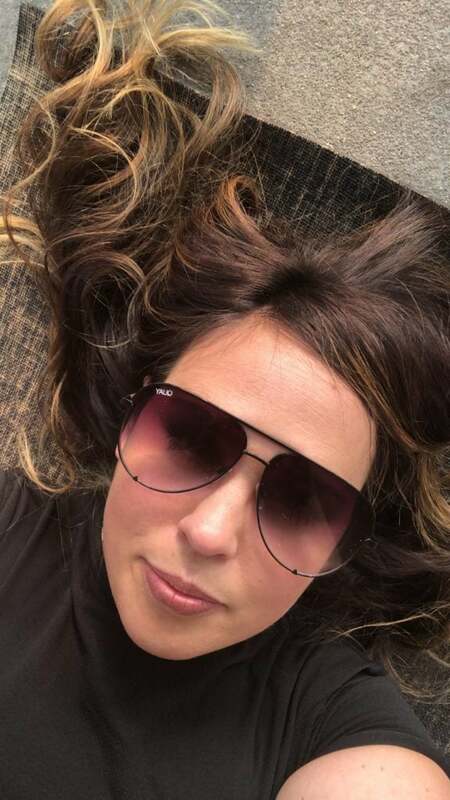 There’s one final round of Vinyasa, Vino, and Violins this summer… and I can’t wait to be back on my mat in a few weeks to enjoy it! 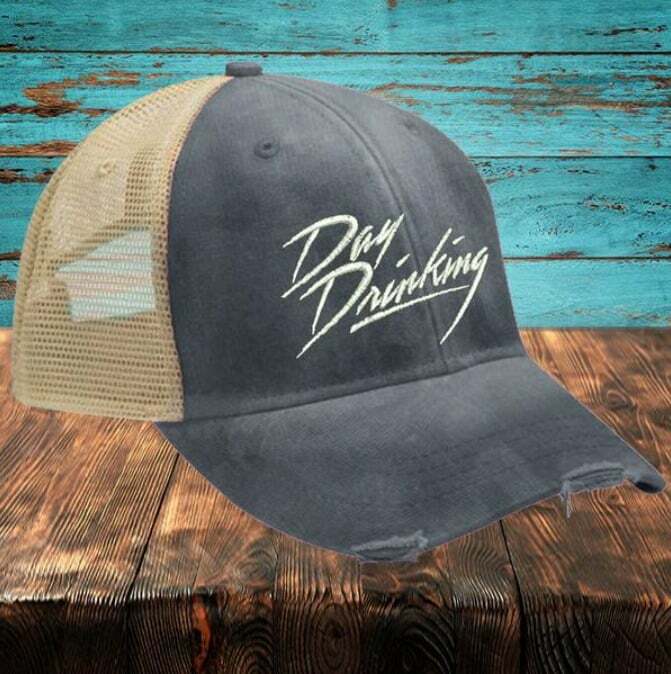 Can you even with this hat? Spotted online a few weeks back, I may need to mention this hat to Santa. It’s from Piper Lou and comes in a million colors. Despite the fact that I live in the most beautiful state, it’s rare for my friends and family to travel to Colorado. When they do, I really do my best to see them. This week, I had the lovely Natalie in town for one night. 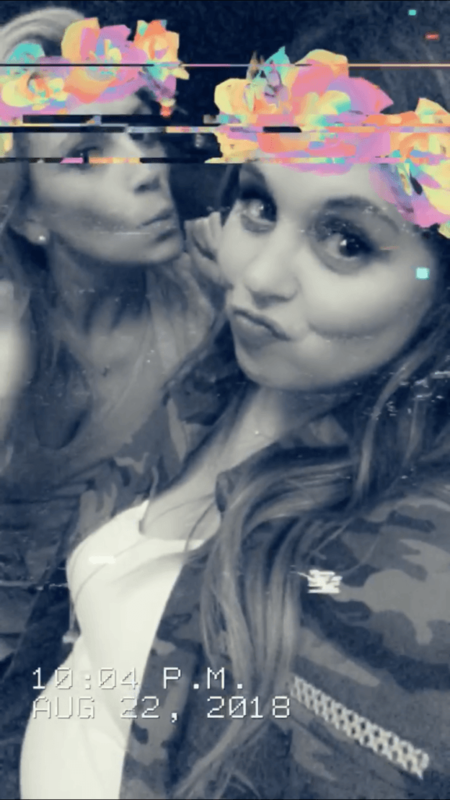 You know we’re having WAY too much fun when the Snapchat filters come out. Love this lady! A few weeks back, I was just minding my own business posting an #ootd on Instagram when one of my favorite brands reached out to me to say hello. 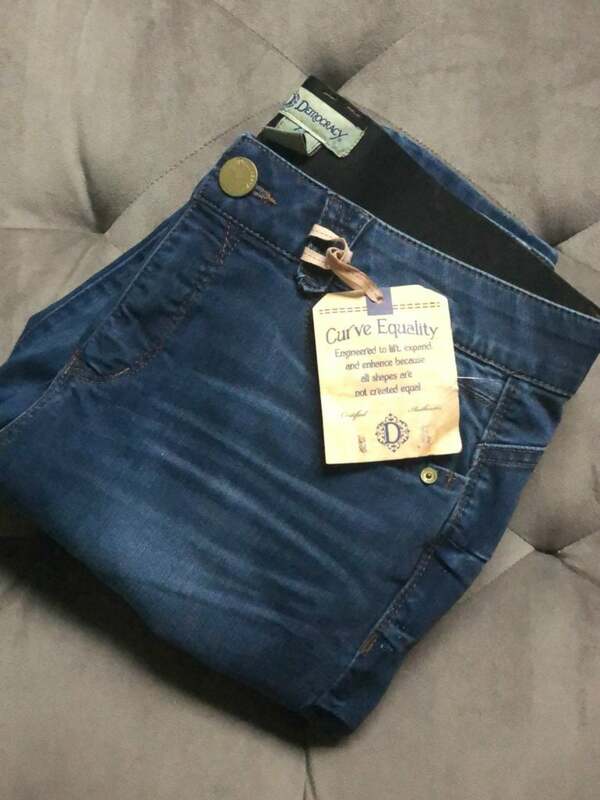 Not only did Democracy Jeans want to say hi and thank me for sharing their jeans, but they also offered to send me a FREE PAIR to try! Be still my shopaholic heart! I typically pick up my Democracy jeans at Nordstrom Rack (they’re under $40 there, y’all!) but you can also find them on their website, on Amazon, etc. Literally the best jeans I’ve worn in years… check them out! 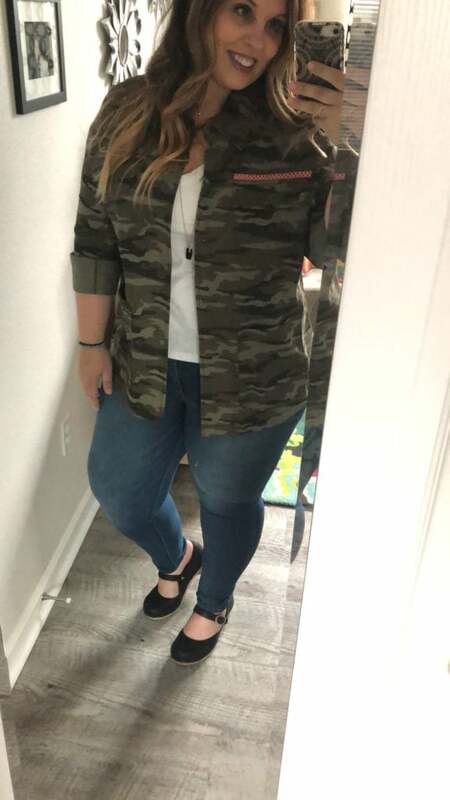 While we’re talking about clothes, let’s talk about this little jacket I picked up during the Nordstrom Anniversary sale… still dying over its cuteness. It’s made by Caslon (details here) and I’m living for that little pink embroidery on the chest. Yep, I’ll be wearing the heck out of this come fall… LOVE. Note: I actually ended up keeping the petite sized jacket (less bulky) after ordering a few sizes to try on. So cute! I have a lot of spices in my spice cabinet. I keep them somewhat orderly (in that I buy mostly the same brand so that the spices are uniform.) 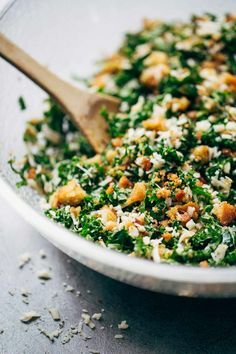 They take up way too much space, and it’s hard to find the basil hidden behind the garlic powder and all the other essentials. Several of my instafriends have been organizing cabinets this week, and have inspired me to think of what the next phase of my cabinets should look like. I’m just going to leave this picture right here, because it’s so beautiful and a dream. 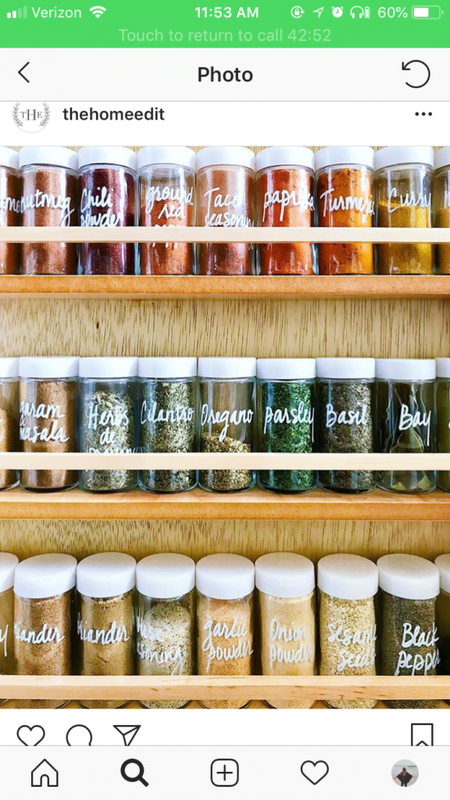 The team at the Home Edit knows what’s up… and I want them to organize my life at some point, starting with my spices and to make them look like their picture below.